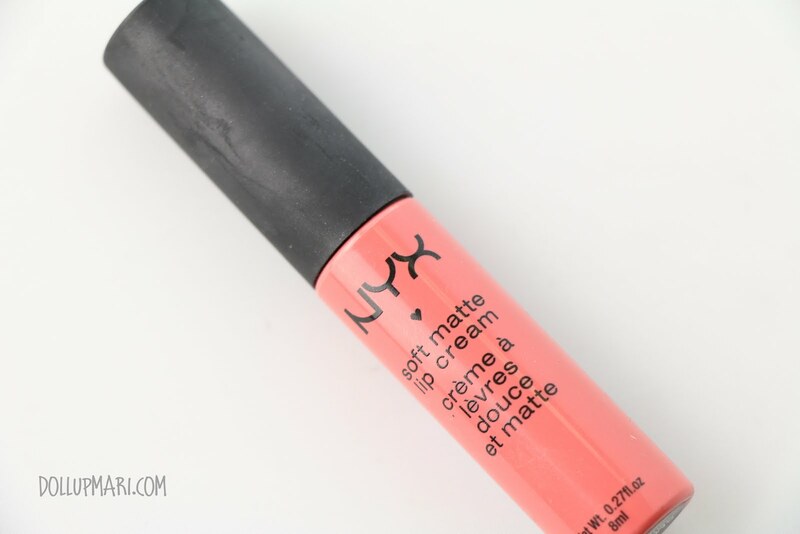 Hooray to one of the most popular shades of NYX's soft matte lip creams! This shade is in Antwerp. By far, this is the shade I see most bloggers sporting and most sellers promoting. And for good reason. Aside from it being of NYX's incredible formulation and having really long wear, this color in particular is interesting. It kinda works as an MLBB shade, though not as spot on as Istanbul, but it's already there. It is a bit on the shocking side though, being this rosy coral pink that looks more coral on the skin than what you see on the tube. 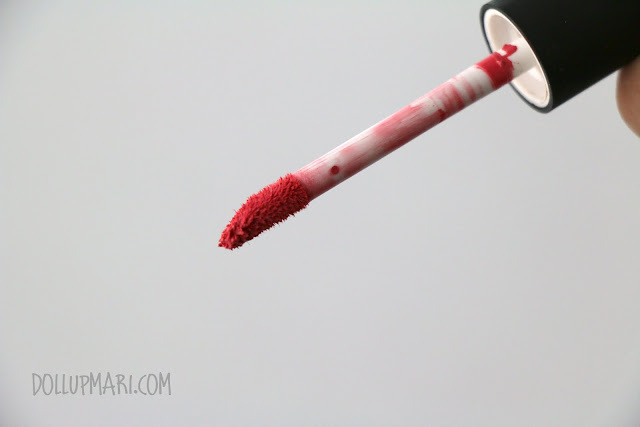 It's also waaay more vibrant on the lips compared when it's still in the tube, and compared to a lot of photos I've seen of this online, it's more shocking than you think. However, since the color is not very dark, and that its shock factor is still not enough to make the lips the focal point of the whole face, it passes as an MLBB shade for girls who want a bit more color on their lips. On me, this is how it looks like. 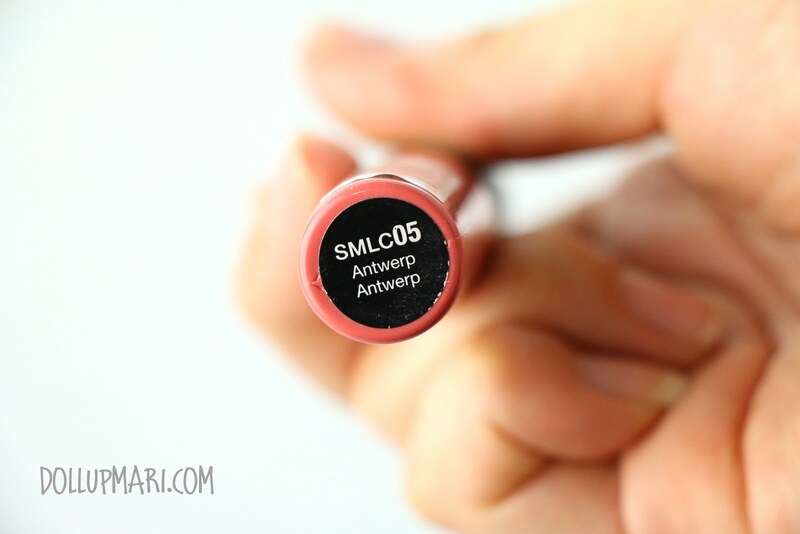 This is my shade of choice in my collection for more neutral looks, but I rarely use this when the lip cream is the only product I'll be using. I tend to go for the more shocking shades in my collection. This is not the shade I'll be reaching out for for no makeup looks and bridal looks, but for neutral and evening looks, this is a good choice.